LatinVFR Lima Jorge Chavez Intl. (SPIM) screenshots in the LatinVFR Forums . AlphaSim F-4 Phantom II for FS9 is now Freeware at http://www.easyfly.co.nz . 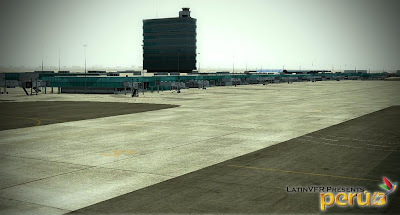 WashDCX 1.0 Photoscenery for FSX free download at AVSIM . WashDCX 1.0 contains even more D.C. models and buildings, all of which have both Transparent and Night textures added. I have also expanded the Satellite Photo scenery around the National Mall area; added support for scenery complexity; added trees and more traffic; and corrected the destination bug within the installer program. You will also find many tourist among the more popular tourist destinations in Washington D.C. I hope that this addon will greatly enhance your flying experience around the D.C. Metro area. TOPCAT version 2.71 Beta, adding support for the McDonnell Douglas MD80 series, is now available on the at TopcatSim. 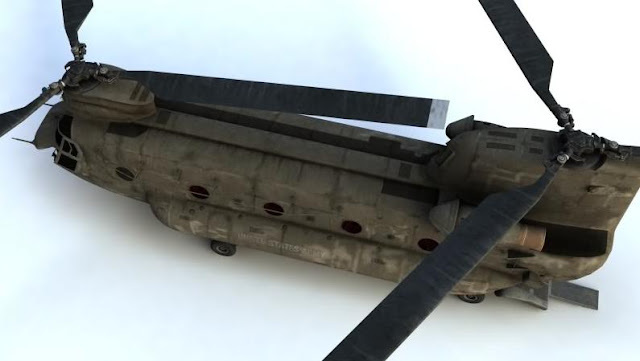 FreeZ Zürich X Live for FSX has been released, more information at Zürich X Live . Nemeth Designs Agusta A109 Preview Pictures can be viewed in the Nemeth Designs Forum . 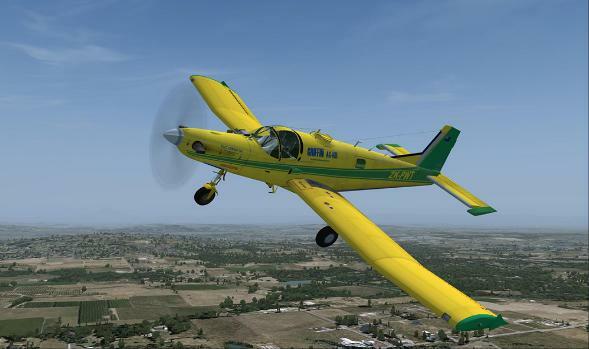 Freeware PAC Cresco for FSX is available for download at AVSIM . SceneryBox Photoscenery for FSX covering France is available at SceneryBox . Nemeth Designs Chinook Preview is available at Nemeth Designs . 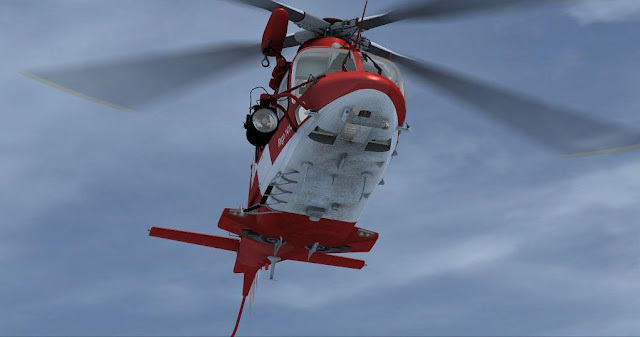 LLH Créations Albertville (LFKA) for FSX has been released. LLH Créations . 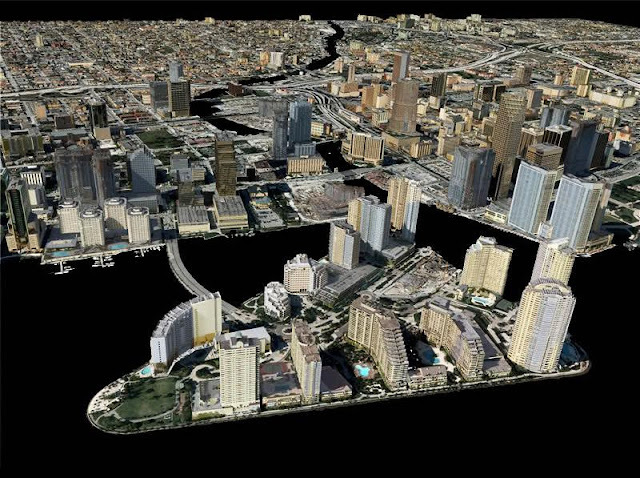 INTERSim Studios Miami City Work In Progress Screenshots have been posted in the INTERSim Studios Forums.